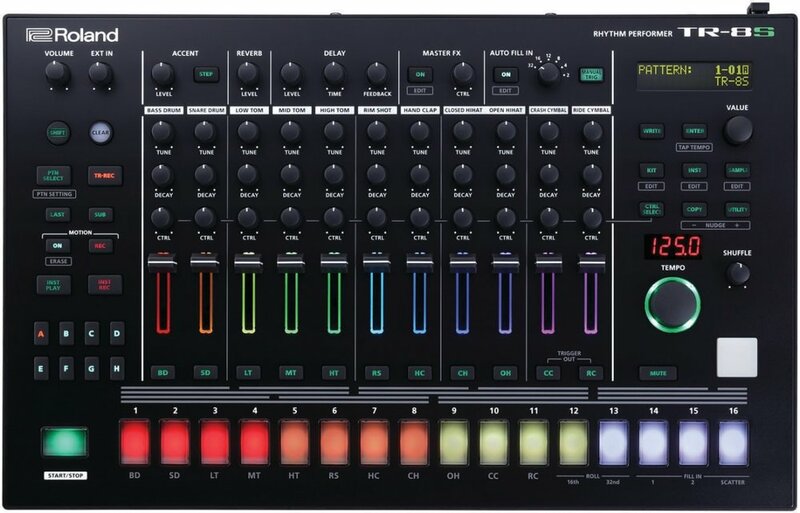 With the introduction of the TR-8S, Roland not only advanced the popular TR-8’s sequencing tools and iconic sound, but added sample import (via SD card) and expanded its editing features to a point where it truly is an instrument in its own right. Between performance-oriented patterns and sophisticated sound design amenities, you’ll get the most from this beast once you understand how to mold its sonic resources to match your artistic identity. I'm also testing the waters for expanding this blog to include downloadable presets and examples for selected educational material. If you already own a TR-8S, below is a link to two original kits (with patterns) based on custom analog drum samples I created last month.